I must be moving up in the world! The good folks at Mr. 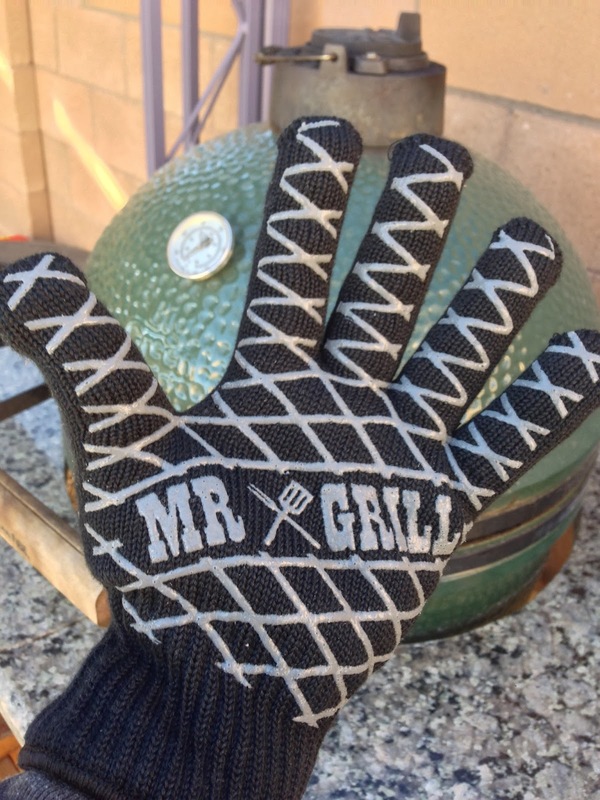 Grill asked me to review their Grill Gloves. They sent me a pair of gloves to review and I have been putting them through the paces for the last couple of weeks. So far I really like these gloves. For years I have been using leather welding gloves, while they offered great heat protection, dexterity and grip were always an issue. The Mr. 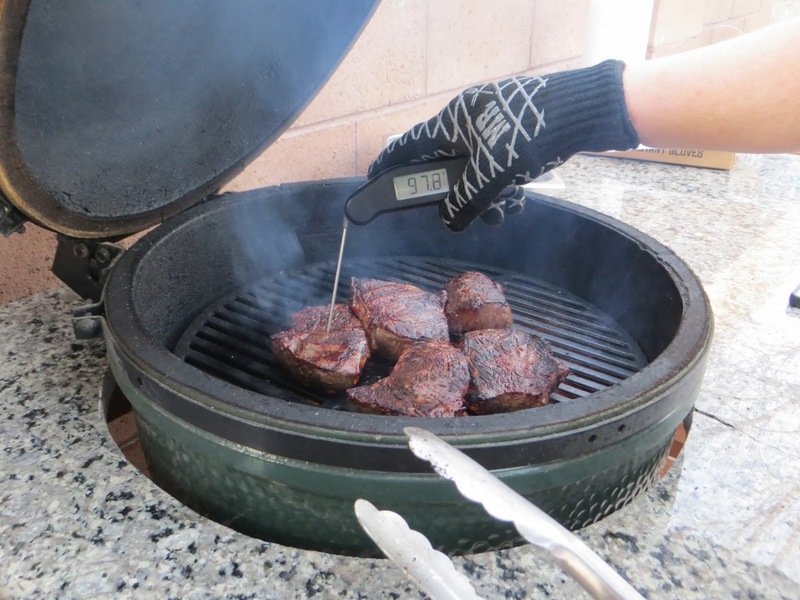 Grill gloves are Nomex lined and provide excellent heat protection. I gave them a heat test by holding them over some hot coals and they worked great. The gloves are a one size fits most, they were a little snug but have stretched out a little bit since I have been using them. What I like most was the dexterity, I was able to pick up my cooking tools and thermometer with ease. The no slip silicone grip helps keep the tools in my hand. I’m really pleased with my Mr. Grill Gloves. I really like the grip and dexterity and the heat protection is as good as my leather welding gloves. If your looking for a some new gloves for this year I recommend these gloves. Mr. 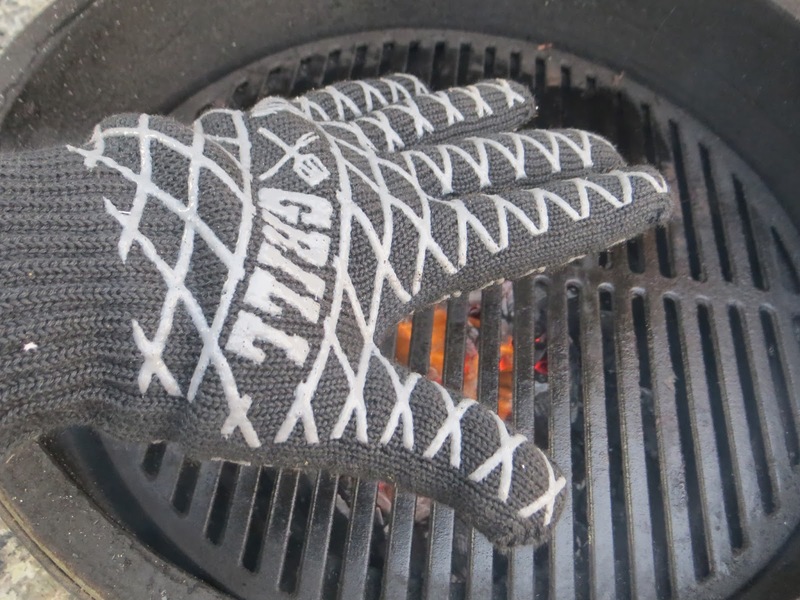 Grill Gloves are available on Amazon. Thanks a great deal for discussing this matter. 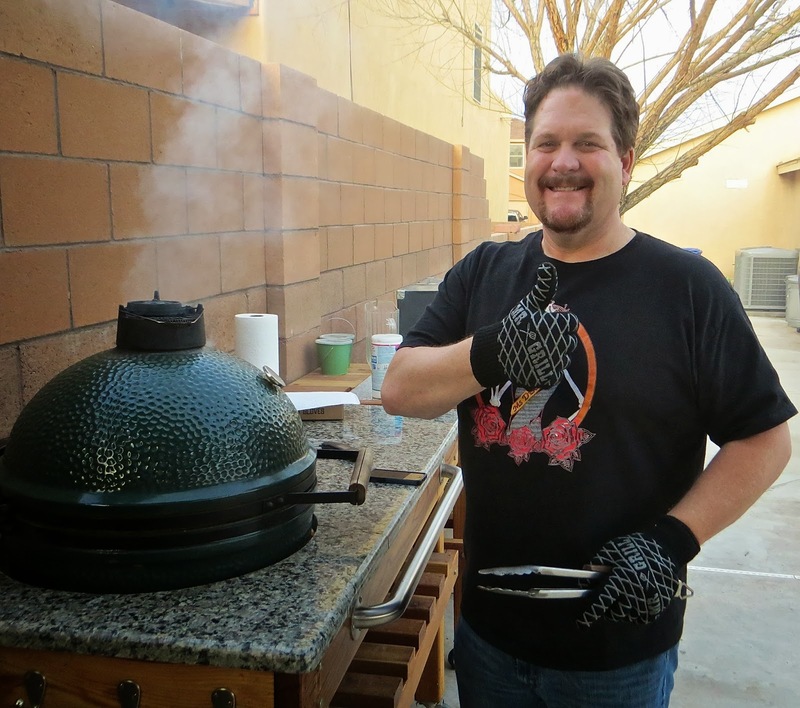 i really love grilling using gloves.